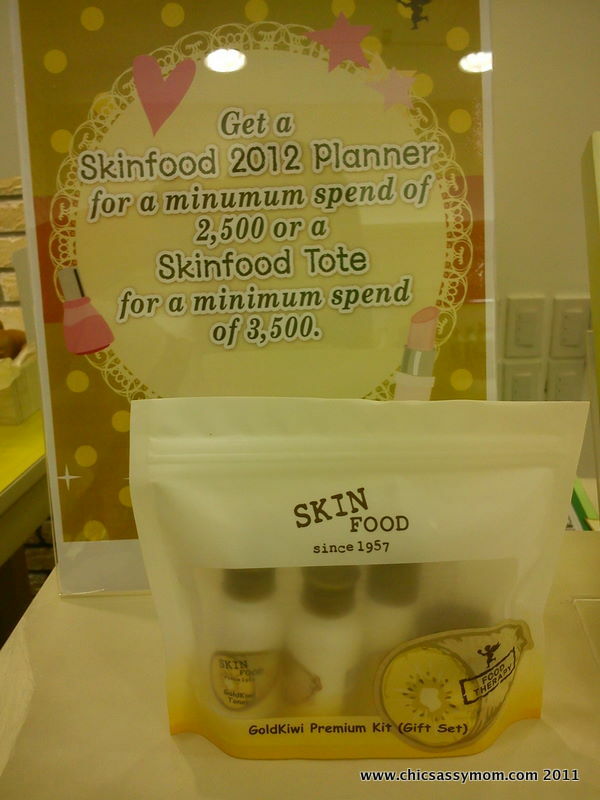 Get a Gold Kiwi Premium Kit Gift Set for every Php 2000 worth of purchase. 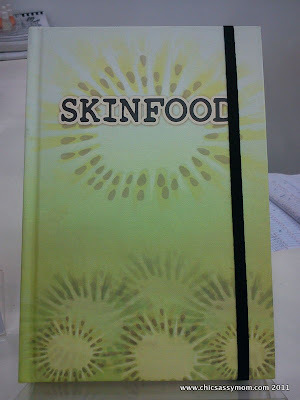 Get a Gold Kiwi Planner/Notebook for every Php 2500 worth of purchase. wow! 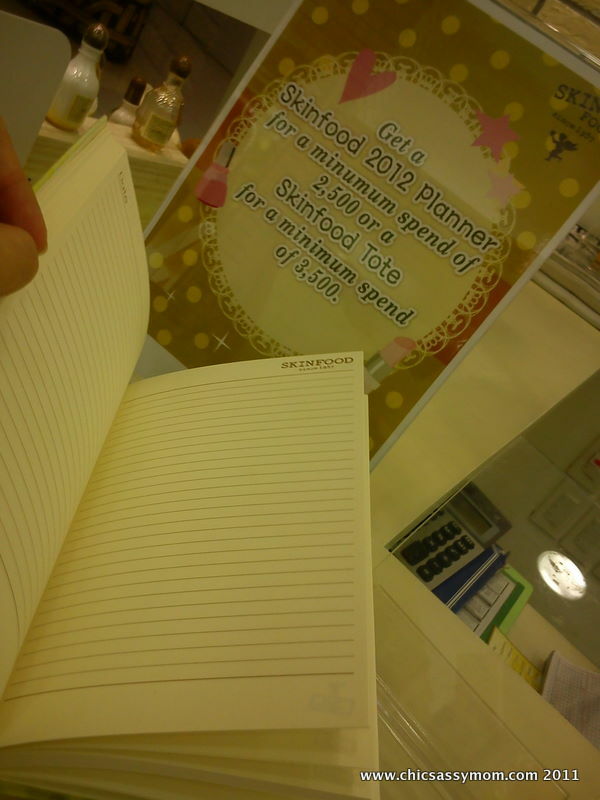 type ko yung notebook lol!